Former Estonian President Toomas Hendrik Ilves, in an apparent criticism of the Conservative People’s Party of Estonia (EKRE), has expressed concern over the effects statements by the party could have, despite not mentioning EKRE by name. Estonian public broadcaster ERR reports that in a social media post Ilves wrote on Wednesday, April 10: «Intolerance, hate, mockery, threats, calling Estonian citizens of other ethnicities a Kremlin-induced cancer, saying people with different skin colors should be ‘shown the door,’ calling people with different sexual orientations ‘invalids’ who should be stripped of their right to vote». 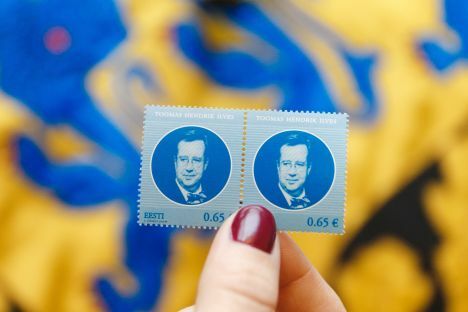 The presence of such statements Estonian politics, made Ilves concerned that liberal democracy is being attacked lately, stressing threats on free and fair elections, the rule of law, and human and civil rights and political freedoms backed by the Estonian Constitution. Translation: Turn Estonia into an Islamo-African nation like France or else.